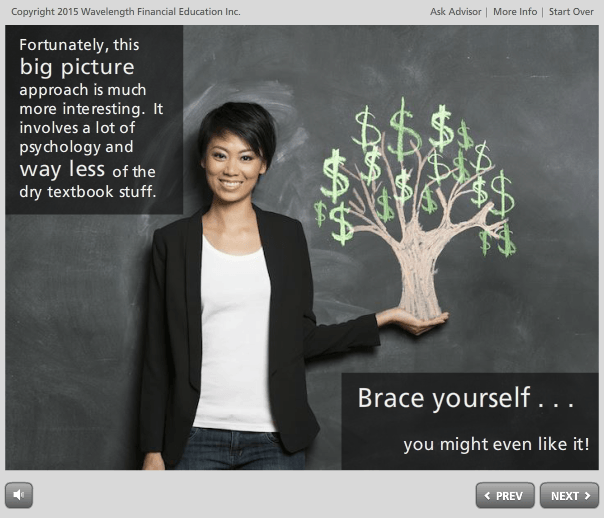 Financial Wellness | Wavelength Financial Content Inc.
Today’s workforce is stressed about money. Source: PriceWaterhouseCooper Employee Financial Wellness Survey 2015 results and Consumer Financial Protection Bureau report “Financial Wellness at Work” 2014. Full range of help for increasing saving, reducing spending, managing debt, better investing, planning for the future, insurance and more. Studies show that 56% of employees wished the financial wellness program offered by their company used friendlier language, and 36% say their companies’ programs are intimidating to use. Wavelength translates the world of money into simple concepts using everyday language. 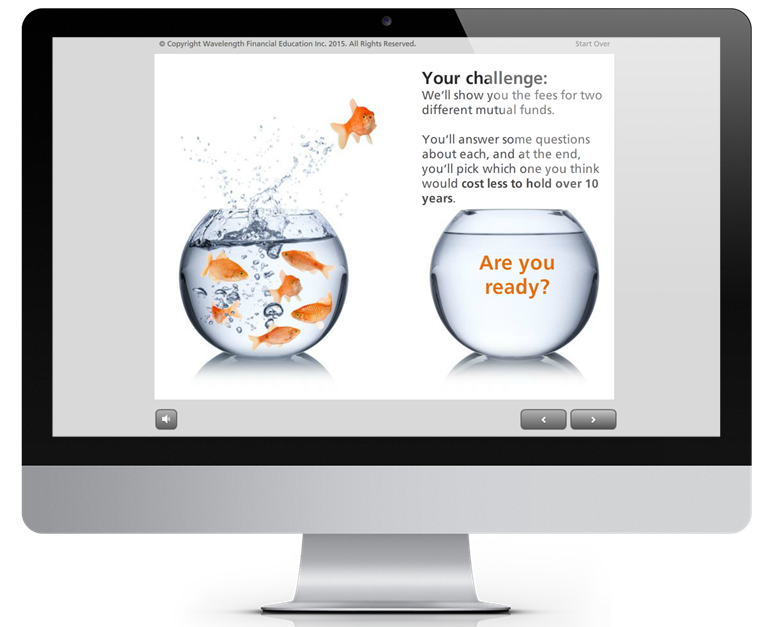 Our approachable multi-media format appeals to all types of learners. Most importantly our style promotes awareness and behavior change in employees. Whether we’re talking about credit cards, student loans, mortgages or investing, we’re on their wavelength! You want your employees to have every chance to reach the retirement finish line with enough money. While saving is of course critical, investing right – and avoiding the emotional panic selling that sabotages most DIY investors – is the other critical part of the equation. 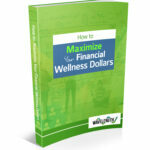 Sadly, most financial wellness courses barely scratch the surface of this vital topic. With Wavelength, you get serious investment and financial education in an engaging, user-friendly format that promotes awareness and action. Most plan participants are overwhelmed by technical and financial concepts. We translate all of that into easy, everyday language. Better, we break down each section into Easy Steps. Simple things that promote action. When users are ready, they can progress to more advanced topics and spend as much time as they like. Wavelength gets that most people do not like math, and equate math with money. So our programs focus more on psychology and human behavior, which are far more interesting. Today, there’s another issue that must unfortunately be kept in mind: that’s a growing concern about lawsuits against plan sponsors. Investment fees are an area of focus in recent cases. Investment fees make a huge impact on the average workers’ ending retirement balance. In fact, the impact is so striking it can cost workers literally hundreds of thousands of dollars. 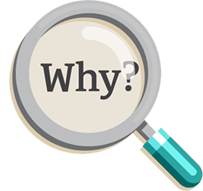 Sadly, the mandated fee disclosures are generally regarded as ineffective. But to prevent problems down the road, smart plan sponsors know that they need to make this information easily available. Now you can. 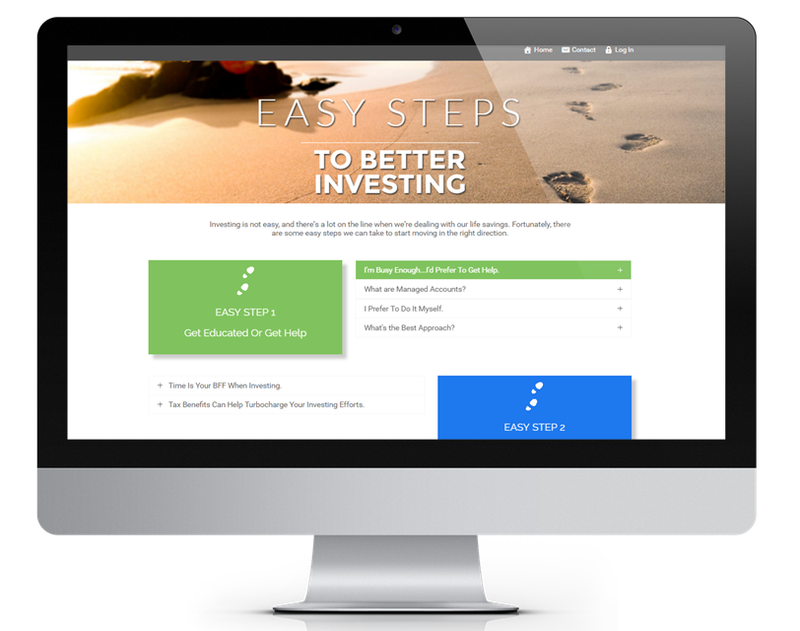 Wavelength’s program provides engaging, user-friendly content on how to decipher all those tricky mutual fund fees. While of course there’s no guarantee against future liability, it shows your commitment to transparency and to your employees’ best interests. In most cases, Financial Wellness can be funded as a qualified plan expense. Check with your plan advisor or legal counsel. Financial services professionals, contact us today to talk about white-label or reseller opportunities. Implementing a workplace financial wellness program can be expensive. Find out how to keep your costs down while delivering a high quality program to your valued staff.